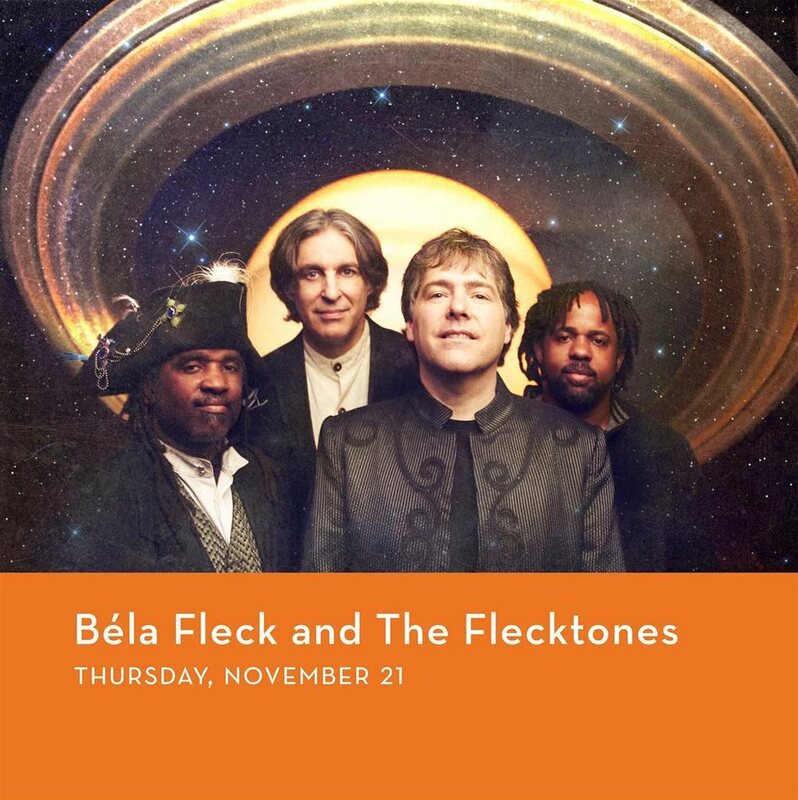 The Gogue Performing Arts Center welcomes Béla Fleck and The Flecktones to the stage on November 21, 2019. 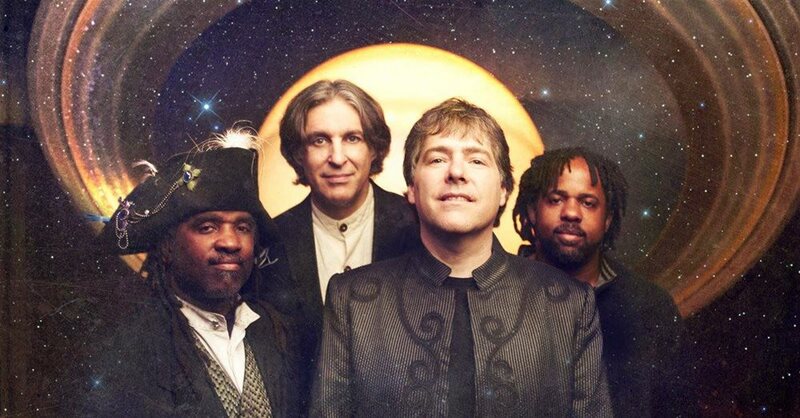 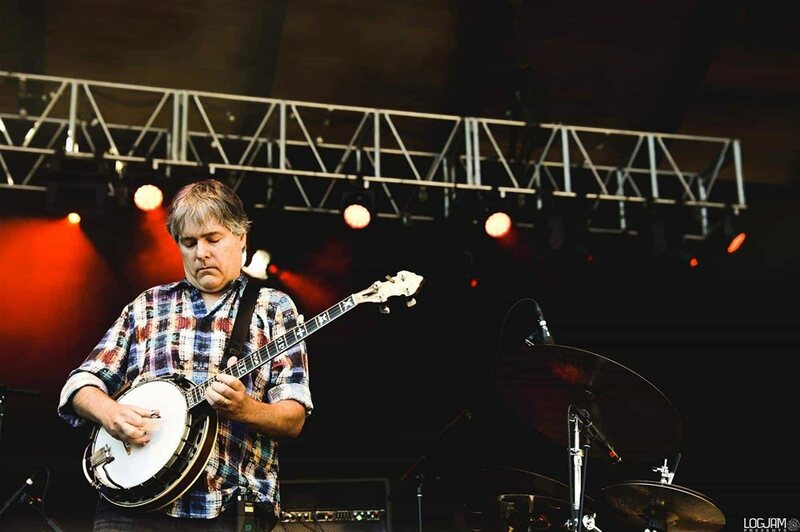 Innovative bluegrass and jazz quartet Béla Fleck and The Flecktones have reconvened for a long run of live performances in celebration of the band’s 30th anniversary. 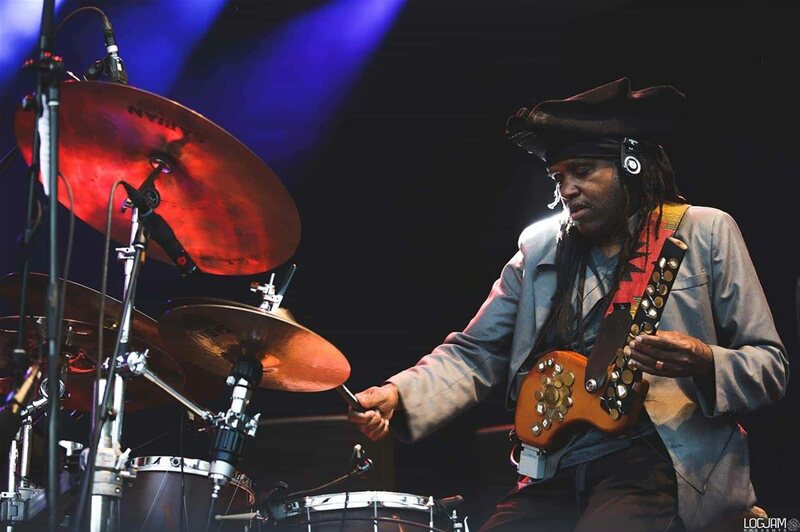 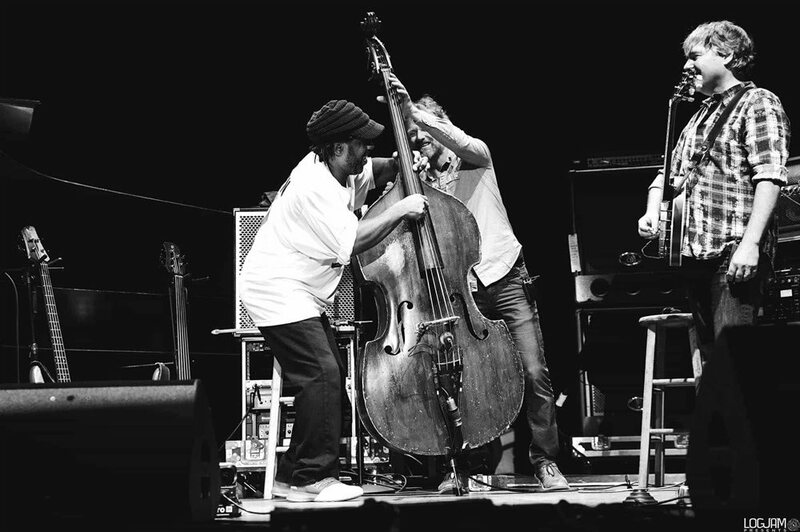 The supremely talented lineup consists of Fleck on banjo, virtuoso bassist Victor Wooten, Wooten’s brother and percussionist Roy “Futureman” Wooten, and pianist/harmonica player Howard Levy. 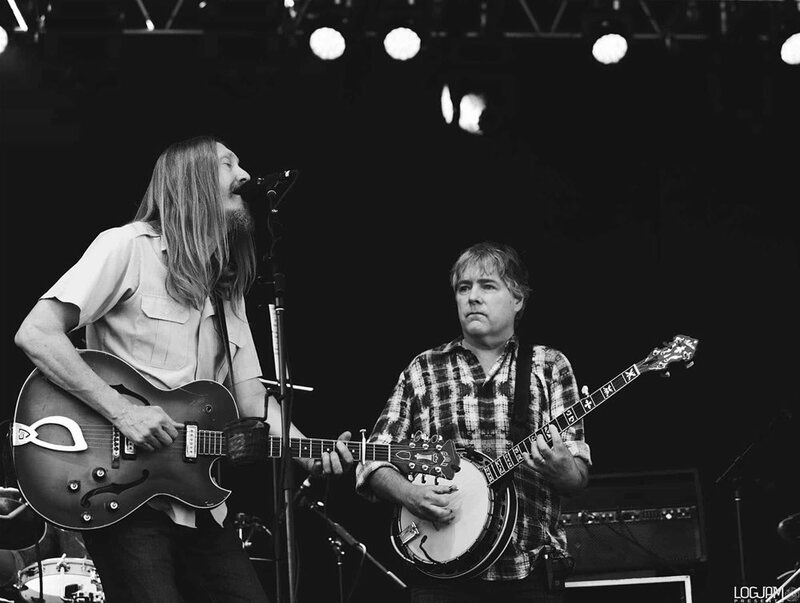 Their performance at the Gogue Center marks the band’s first appearance in the state of Alabama in more than 10 years.